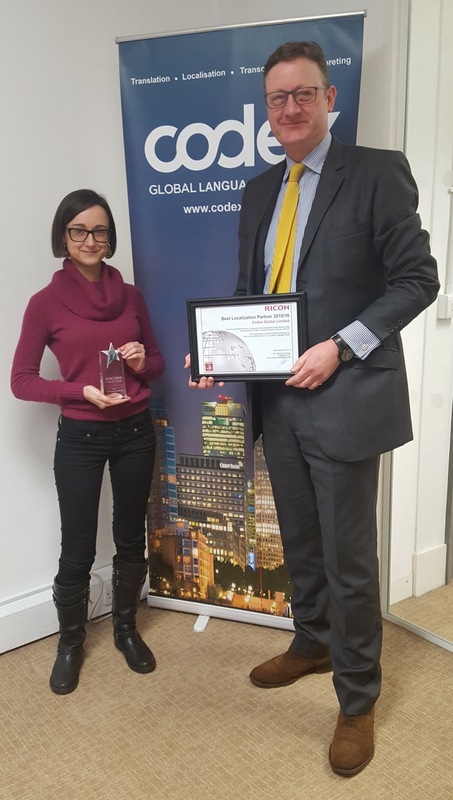 Codex Global Limited a leading European language service provider with offices in UK, Europe and The Middle East has been awarded the accolade of best localisation partner for Ricoh the international business services company with its European headquarters in Holland. Codex provides translation, proofreading and multilingual art working for Ricoh in up to 25 languages. 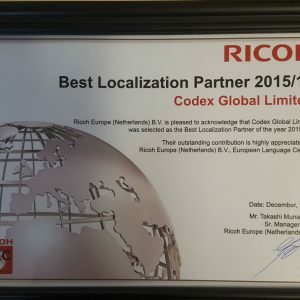 Codex Global Limited, a leading European language service provider with offices in UK, Europe and The Middle East, has been awarded the accolade of best localisation partner for Ricoh, the international business services company with European headquarters in Holland. 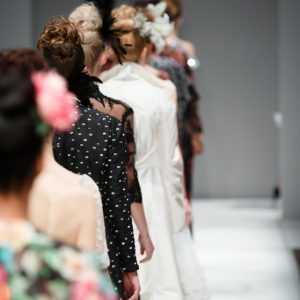 Codex provides translation, proofreading and multilingual artworking for Ricoh in 25 languages. 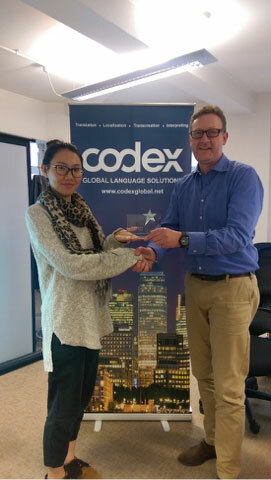 Presenting the award to Codex Global project manager Jiaqu Xu on behalf of the Ricoh management, Rupert Foster the Codex MD said; “Codex is utterly committed to providing its customers with quality work, delivered in budget, on schedule and using the latest technology. 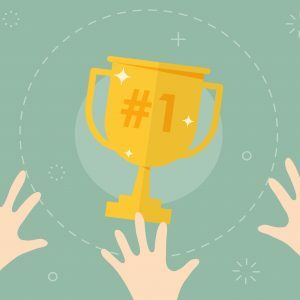 It is tremendous to receive this award in recognition of our commitment to best practice in our industry”. Amsterdam, The Netherlands in September at the HQ for Ricoh Europe.